TYLORIK-G10 is a poultry feed supplement that contains Tylosin Phosphate. 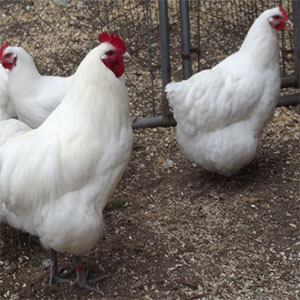 It improves FCR nad Increases Body-Weight along with Egg Production. It prevents problems like CRD caused by contagious pathogenic environment and mycolplasma load. 2. Prevents Problems like CRD caused by contagious. 3. Increases Egg production and Bodyweight. 5. Fast Action and Effective formulation as a Preventive measurement.